How to build a home in a place called nowhere? Kakuma refugee camp, built in the middle of the Turkana desert (Kenya), is the fastest growing city in the region. Many of its new arrivals are children sent out of conflict zones by their parents. Against all odds, these children grab all opportunities in the camp to rebuild their life. While waiting for her mother to return from South Sudan, Nyakong (8) starts to go to school. Slowly she creates a new home in the camp. At the age of 17, teenagers like Claude and Khadijo consequently compete for international scholarships, get a job, even build their own house. Filmmaker Lieven Corthouts decided to stay in one of the toughest places on earth and make this camp his home. While filming his friends for more than 4 years, he unveils the accomplishments of these strong, smart children and the true dynamics of a refugee camp. Can Kakuma really offer a future? Or is it just a waiting room, where the only option is to plan your journey to Europe? In a world hit by in-humane political decision making, this film wants to draw attention to the ongoing crisis in the Horn of Africa. 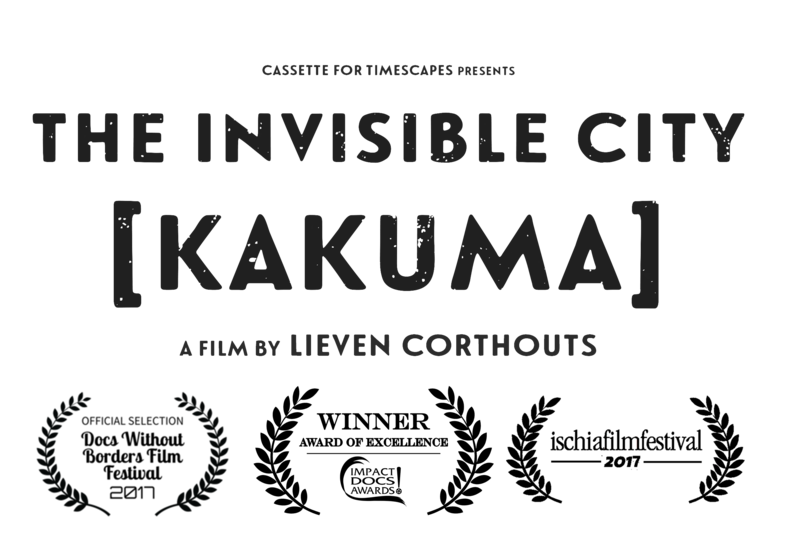 With his intimate and warm approach, The Invisible City [Kakuma] wants to be an antidote to the growing xenophobia. At the same time, Lieven goes beyond the filmmaker’s purely observing role. In order to speed up family reunification, he has implemented a mobile application in the camp. The story continues in our web series Find Me in Kakuma: will Nyakong and Claude find back their parents? 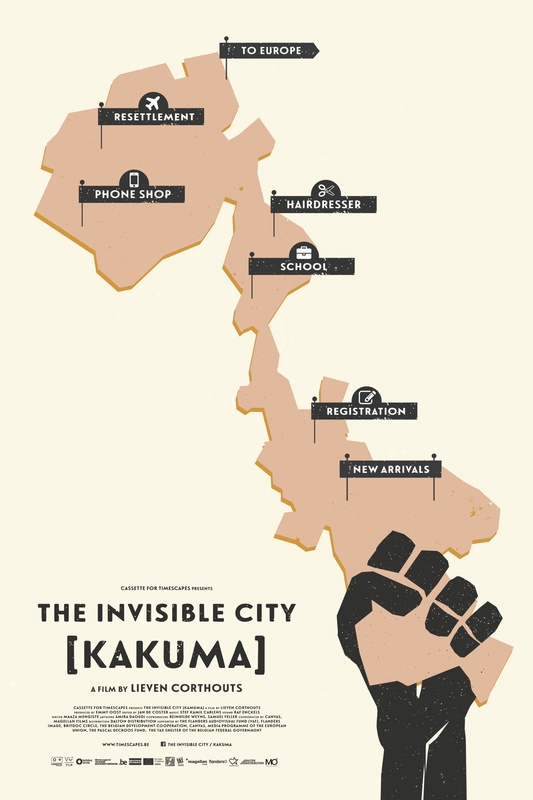 The Invisible City [Kakuma] is part of a crossmedia project. In times of armed conflict, children separated from their families are often the most vulnerable to abuse and neglect. Reuniting them with family members is essential to ensure their protection. 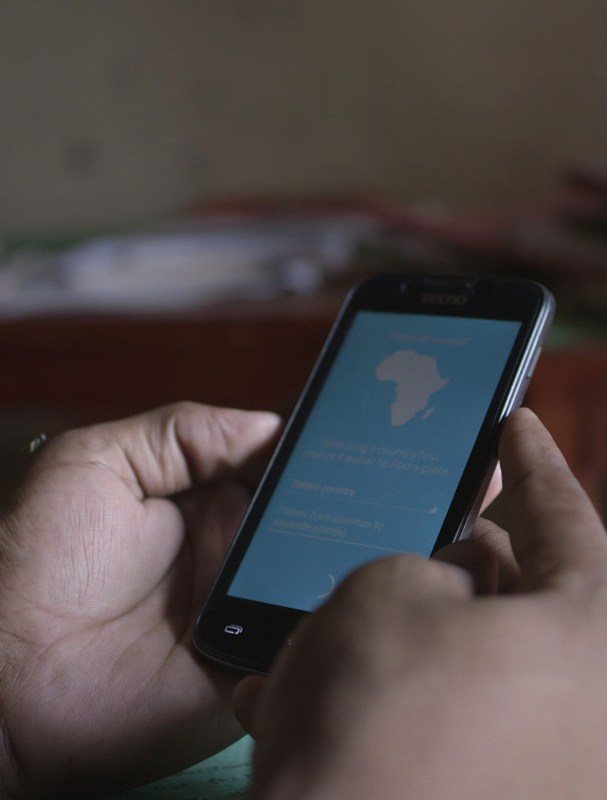 An application for mobile phones helps family members to find eachother back in Kakuma. 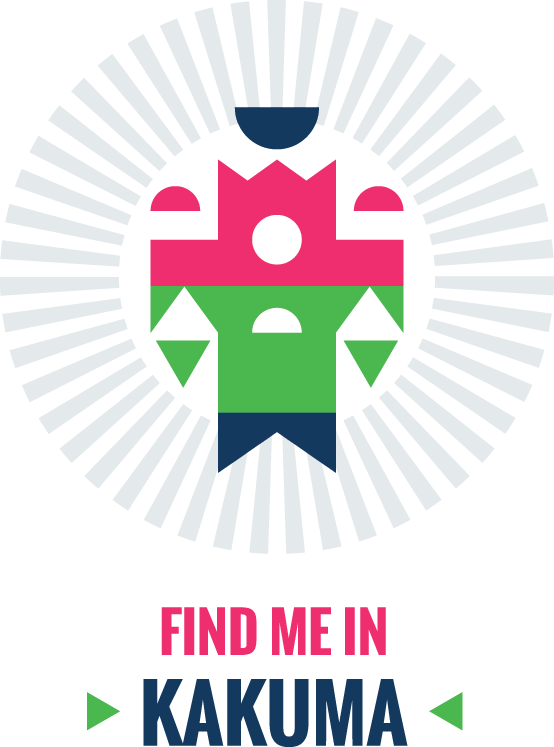 'Find Me in Kakuma' is a webdocumentary, about unaccompanied minors and family reunification in the Horn of Africa. Help the children find back their parents!